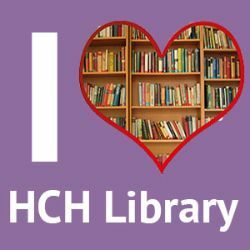 When it comes to building community in Clinton, nothing surpasses the Henry Carter Hull Library. With its inviting space, dynamic programming, and responsive staff, our library builds a sense of belonging every day. Families of preschoolers meet their first friends during storytime programs; young adults gather every afternoon in the engaging teen room; business owners interview prospective employees in our meeting rooms; local residents spend thousands of hours using our databases and internet resources, and senior citizens gather for programs ranging from Tai Chi to TED TALKS. Can we depend on your generous financial support? While we accept donations via mail, donations can also be made online. For all, we are grateful. Rich Santanelli, President. Trustees: Christina Acampora, Meredith Adler, Mike Brochu, Dianne Flynn, Mary Gilbert, Bob Igo, Ken McDonnell, Phyllis McGrath, Dave Reynolds, and Laurie Santos.